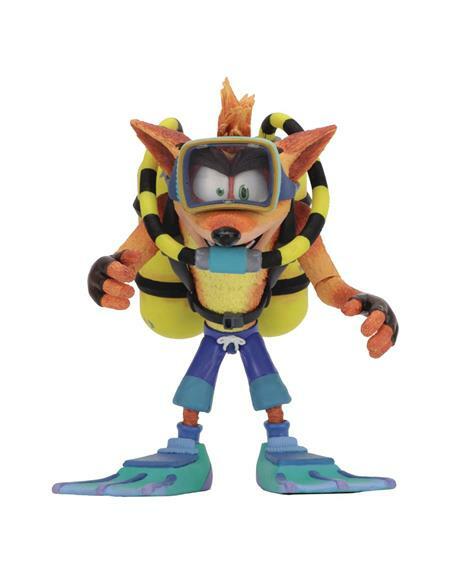 NECA's next release in the new line of Crash Bandicoot action figures is a deluxe Crash with scuba diving gear! First seen in Crash Bandicoot: Warped, this gear is essential to underwater levels. 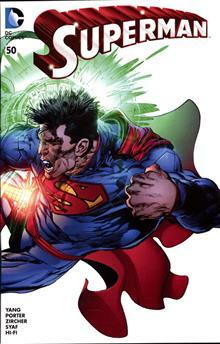 The figure stands 5 1/2-inch tall and features a unique head sculpt. Crash has plenty of articulation and looks like he swam right out of the game!